Are we all just artificial intelligence (A.I.) programs running on the basement servers of some advanced future civilization? 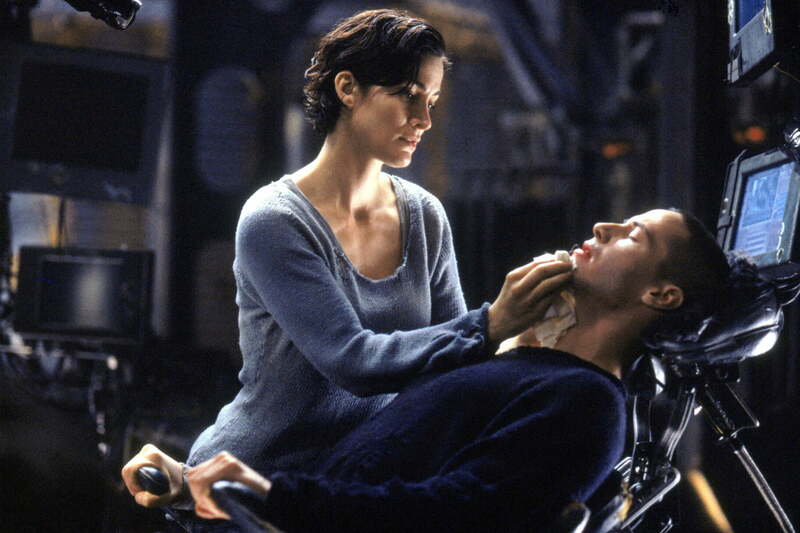 Or perhaps the Wachowskis were on to something when they depicted modern society as an illusion used to enslave our minds, as our bodies powered a dystopian planet ruled by robots. Maybe there really is no spoon. It may sound like a far-fetched idea, but the simulation hypothesis is today discussed seriously in academia and more popularly by people like Elon Musk. 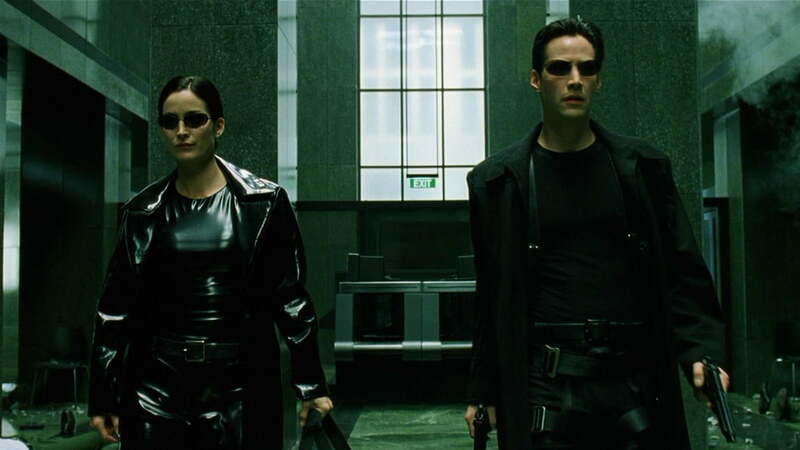 We spoke to Virk about the hypothesis, why it matters, and why it has gained traction 20 years after The Matrix hit theaters. The interview has been edited and condensed for clarity. 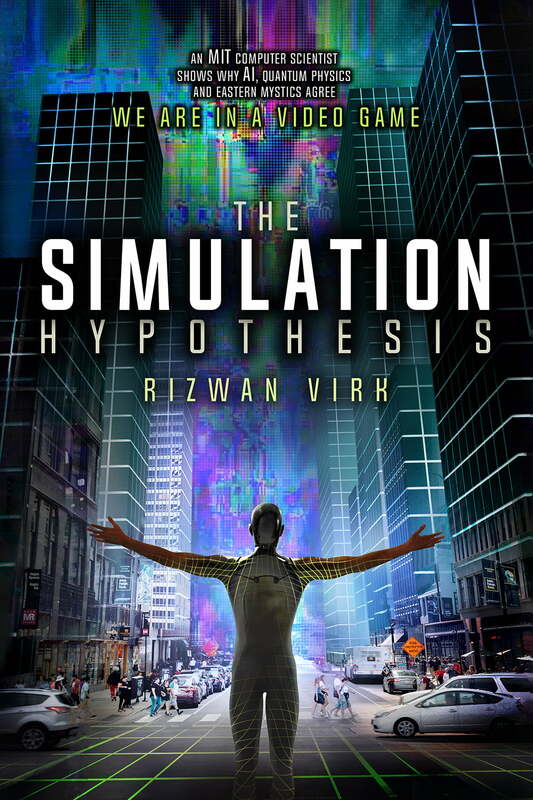 Digital Trends: The simulation hypothesis is a complex and controversial topic. What first got you interested in writing a book about it? 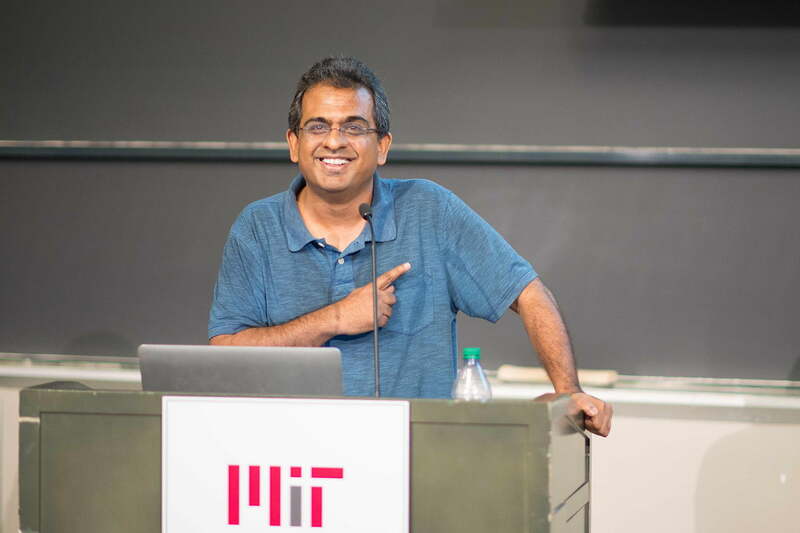 Rizwan Virk: I had an experience playing virtual reality ping pong and the responsiveness was very real to the point where I forgot that I was in a room with VR glasses on. When the game ended, I put the paddle on the table but, of course, there was no paddle and there was no table, so the controller fell to the floor. I even leaned over onto the table and almost fell over. That experience really got me thinking about how video game technology is evolving and how it could end up being so fully immersive that we would be unable to distinguish it from reality. Describe the simulation hypothesis for people who aren’t familiar with it. The basic idea is that everything we see around us, including the Earth and the universe, is part of a very sophisticated MMORPG (a massively multiplayer online roleplaying game) and that we are players in this game. The hypothesis itself comes in different forms. In one version, we’re all A.I. within a simulation that’s running on somebody else’s computer. In another version, we are “player characters,” conscious things that exist outside the simulation and we inhabit characters, just like you might take on the character of an elf or dwarf in a fantasy RPG. So, for example, in The Matrix there’s that famous scene where Morpheus gives Neo the choice between the red pill or the blue pill. When he takes the red pill, he wakes up (in a vat) in the real world, where he controlled his (simulation) character. He was jacked in through a physical cable in his neocortex. In that particular version of the simulation hypothesis, we are conscious or biological beings outside of the simulation and each of us controls a character. 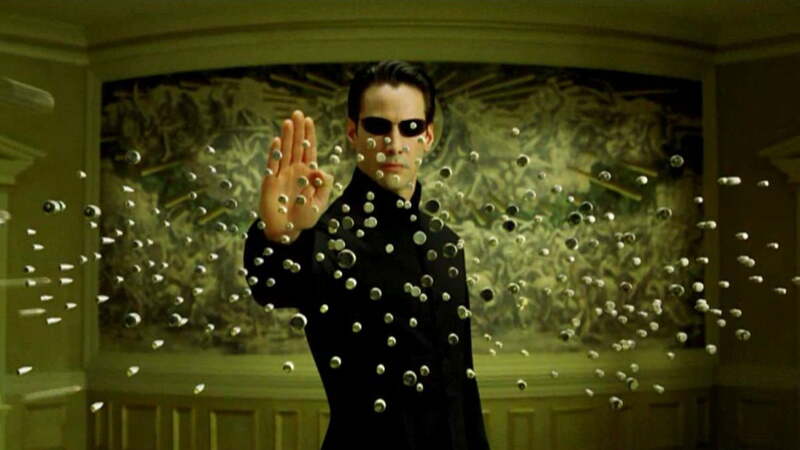 When The Matrix first came out, the simulation hypothesis seemed purely science fictional. Why do you think it’s taken more seriously today? The first reason is that video game technology has advanced and we can now have millions of players on a shared server. Also, 3D-rendering technology has gotten really good. We can actually represent 3D objects in 3D worlds. In the ’80s and early ’90s, there wasn’t enough computing power to render a world like World of Warcraft or Fortnite. It relied on us being able to build optimization techniques that allowed us to render just what the character sees. A third of [my] book is dedicated to video game technology, how it evolved in the past, and what the stages are to get from where we are today to a “simulation point,” (where simulation is indistinguishable from reality). The other big reason why scientists and academics are starting to take it seriously is Oxford professor Nick Bostrom, who wrote an article in 2003 called “Are You Living in a Simulation?” He came up with a clever statistical argument for the simulation hypothesis. He says, suppose some civilization somewhere gets to the simulation point and can create highly realistic “ancestor simulations.” With more computing power, they can spin off new servers and new civilizations really quickly. Each of those servers can have billions or trillions of simulated beings within them. Therefore, the number of simulated beings is way more than the number of biological beings. If just one civilization reaches the simulation point, probability says you are likely a simulated being because there are way more simulated beings in existence than biological ones. Today, we use computer simulations to predict things like planetary interactions or hurricane paths. And we play video games because they’re fun. These simulations have some inherent value, so we have incentives to create them. Besides using our bodies as batteries, like in The Matrix, what incentives would a civilization have to create so many simulated beings? In today’s computer model simulations, the computer makes random choices to see, for example, what the weather will be like. It’s very possible that whoever created our simulation would like to see, given random choices, where we as a civilization would end up. Would we destroy ourselves? Would we end up creating nuclear weapons? Would we end up creating our own simulation? Looking at the video game version of the argument, we may ask why we play video games in the first place. It’s because we like to inhabit these characters in the virtual world and do things that we wouldn’t want to do in the “real world.” If we are in fact player characters rather than just a bunch of non-player characters, then whoever created the simulation might just want to be able to play us as characters and study what our civilization looks like. Let’s say we are in a simulation. What consequences does that have for our everyday lives? If we are inside a video game that was set up say like in Fortnite, we would want to know what the goals of the game are and what our individual quests might be. One section of the book delves into Eastern mystical traditions, including Buddhism and karma, and Western religious traditions. It discusses that we might have scores that are being kept and desires being recorded in the same way we do in esports. We all want to know what our individual quests are and what our achievements are. There are things each of us individually feels called to do, whether it’s to be a writer or a video game designer. I don’t necessarily think we’re in a simulation that has one purpose, such as to see if we can handle climate change. Instead, just like in any multiplayer video game, every character has their own individual set of quests and the freedom of choice to decide what to do next. So, in that view, each of us may be a social experiment in its own right? That’s right, and especially if each of us is a player character, which means there’s a part of us that is outside the game. We might have certain goals or experiences that we’re here to try to fulfill. As a video game designer, we think about what kinds of paths people can follow. We might give the illusion of free will or we might lay out a specific character. A couple years ago Elon Musk brought attention to the simulation hypothesis when he claimed that we have a one in billions chance of living in “base reality.” What are your estimates? I would say it’s somewhere between 50 and 100 percent. I think it’s more likely that we’re in simulation than not.